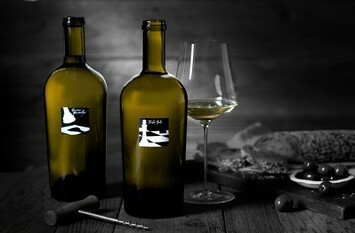 "This is a complex chardonnay project. 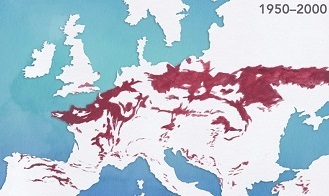 I am not going to use the Burgundy word but there is a resemblance to the Old World style. 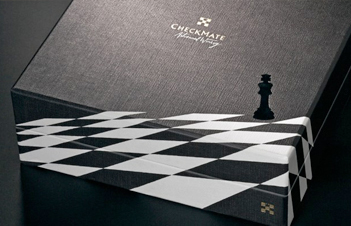 That said, why not think of Checkmate as part of the Next World style and the Next Okanagan." 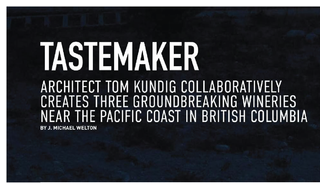 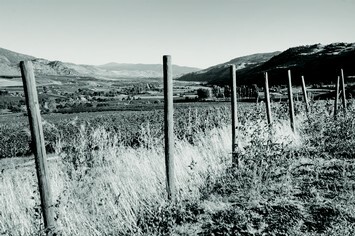 "THE PROPRIETOR OF CHECKMATE ARTISANAL WINERY, Anthony von Mandl, has been described as ‘the Mondavi of the Okanagan’, but this is an understatement, for he has a formidable aesthetic vision as well as a vinous one. 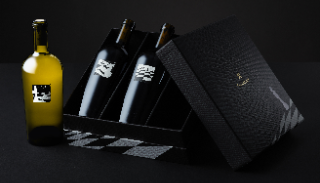 von Mandl has gone far, far further with an extravagance tamed by meticulous precision that has to be experienced." 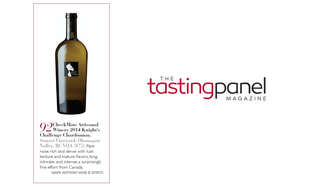 "These are some of the best young wines coming out of Canada today." 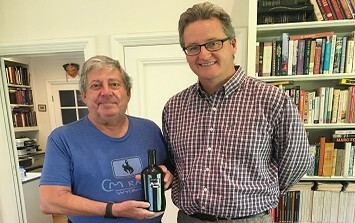 "The four expressions of Merlot, from CheckMate Artisanal Winery in Oliver, are an excellent illustraion of what this varietal is capable of." 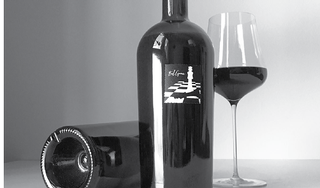 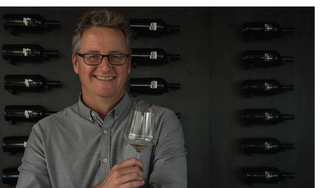 "Do the wines live up to their expectations? 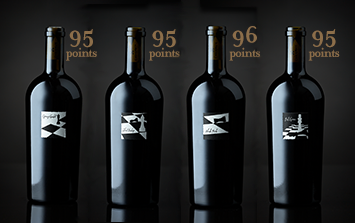 I think the answer to that question is evident by the ratings of the wine experts". 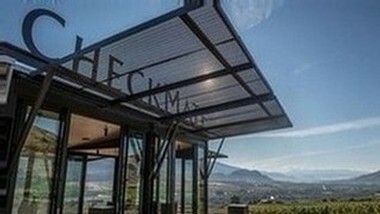 "Many regard his $85 Merlots as benchmarks that, since his first vintage in 2013, have raised the bar for Okanagan Merlot." 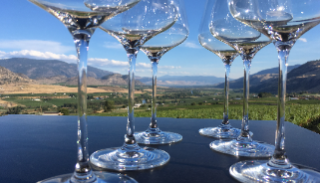 "A team like that is capable of almost anything-especially producing another world-class Chardonnay from British Columbia's Okanagan Valley." 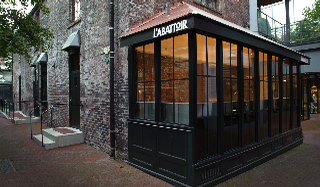 L'Abattoir welcomes Chef Lee Wolen of Chicago's Boka as the award winning Gastown destination hosts the first ever 'Michelin on the Road' dining experience in Vancouver, featuring BC's finest wines. 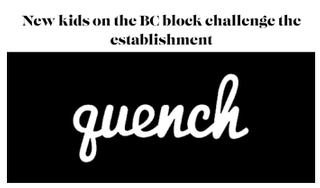 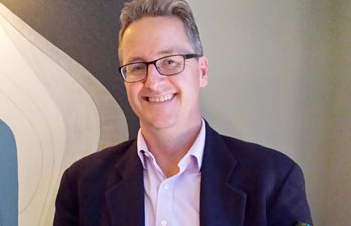 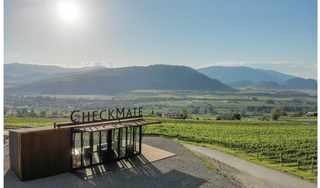 "Philip McGahan, the winemaker for CheckMate winery in Oliver, BC, matched his six Chardonnays from the 2014 vintage against price-comparative Chardonnays from Burgundy, Sonoma and Argentina’s Mendoza Valley." 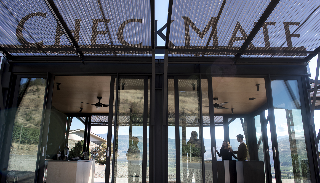 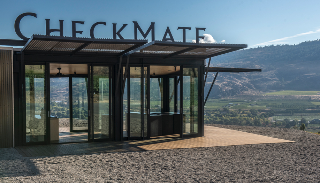 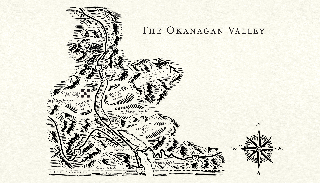 Chantal Martineau highlights British Columbia’s Okanagan Valley as one of the great undiscovered wine regions of the world and the people who helped pioneer the region, including CheckMate. 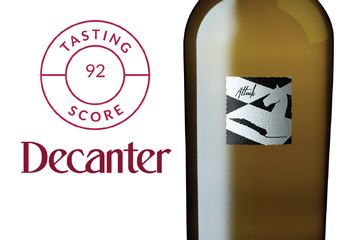 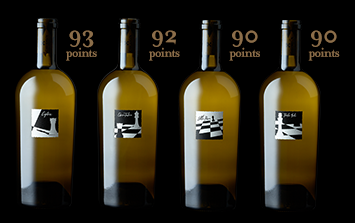 CheckMate Artisanal Winery receives positive 90+ scores from senior editor Bruce Sanderson at Wine Spectator for the 2013 Chardonnays. 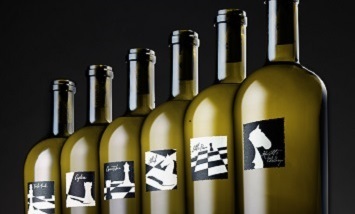 Tasting Panel's Editor-in-Chief Anthony Dias Blue reviews four of CheckMate Artisanal Winery's 2013 Chardonnays, giving them all 90+ scores with Little Pawn receving an impressive 93. 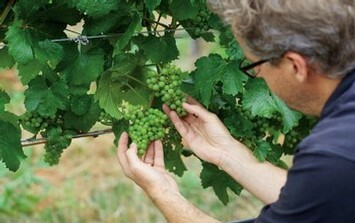 The wine grape has been called "the canary in the coal mine of agriculture." 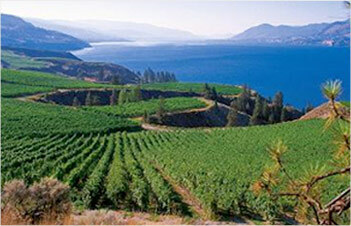 There's no question it has gotten far warmer in many of the world's wine regions. 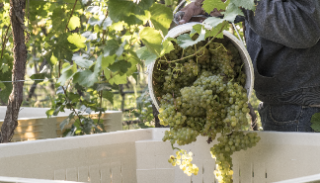 From deciding where a pawn can be sacrificed to gain better position, to pitching single vineyard chardonnays at super premium prices you have to think your way through from start to finish. 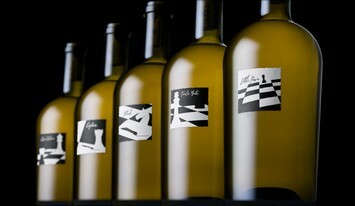 There’s no rushing in chess or wine. 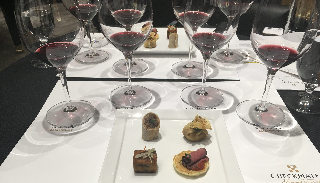 The event was held at Vaucluse Restaurant at 63rd and Park. 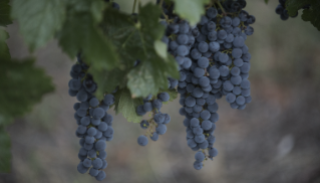 In his introduction, Anthony said, "The wine grape has become the canary in the mine shaft of agriculture." 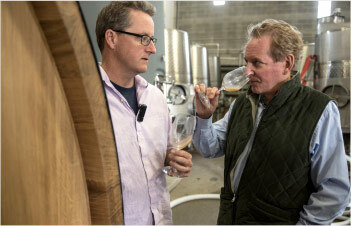 The study of how wine will react to climate change is one small but telling piece of the larger story of how agriculture as a whole will endure. 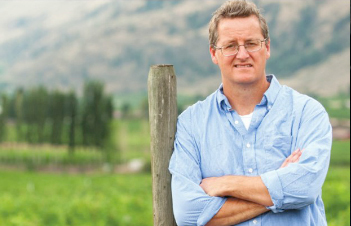 "As far as I'm concerned, the most exciting place to be in the wine world right now is the Okanagan."